The "system" from the name was dropped in favor of "Mac OS" in part to prevent clone makers from keeping their licenses. 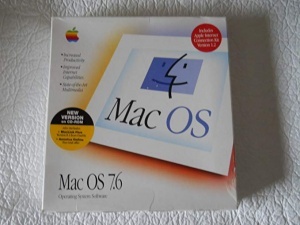 This followed System 7.5 and is followed by Mac OS 8.0. This page was last modified on 21 April 2019, at 15:25.